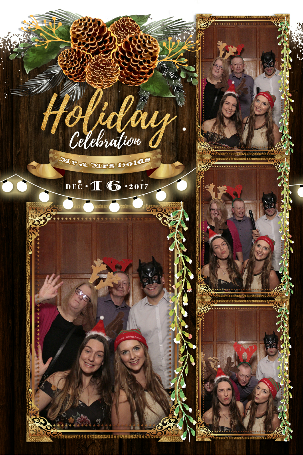 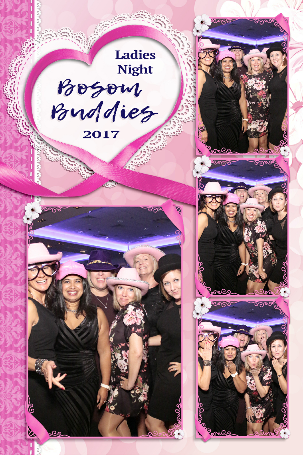 At My Photo Booth Experience, we specialise in party Photo Booth hire in Alfriston for awesome people just like you. 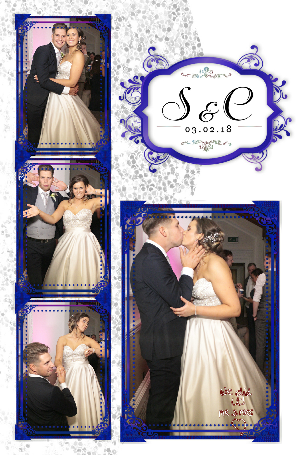 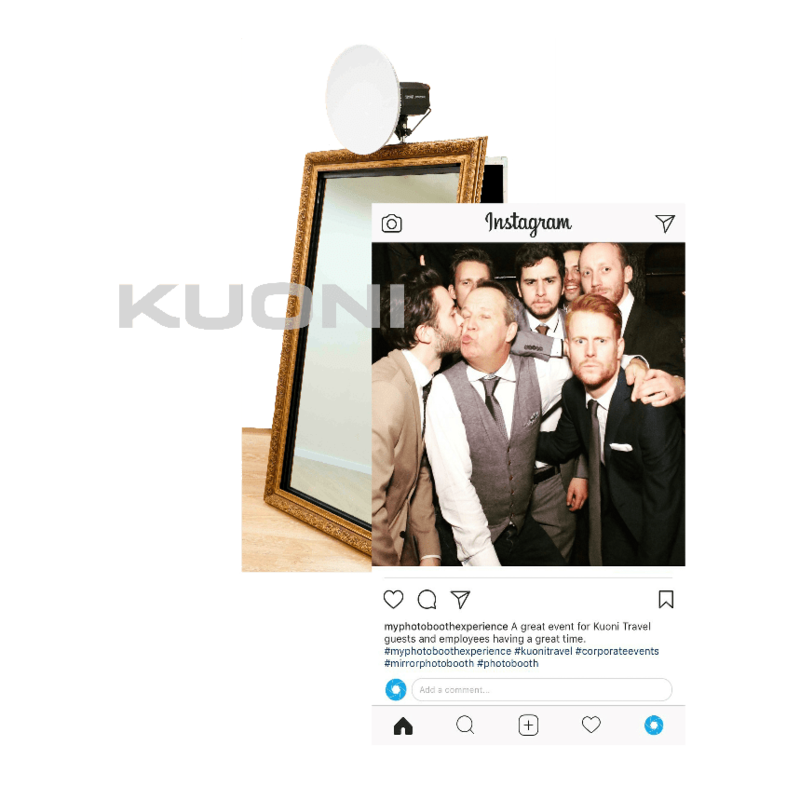 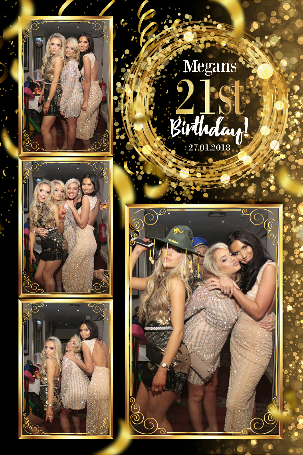 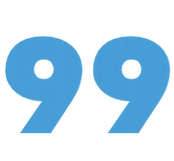 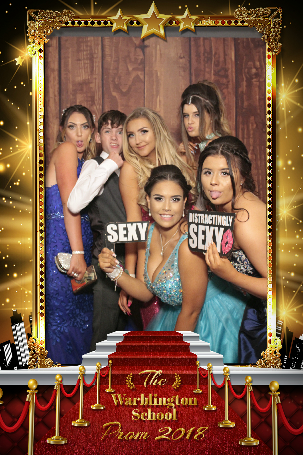 In our time we have supplied party Photo Booth hire to 100&apos;s of events throughout Alfriston and understand exactly what it takes to add value and awesomeness to your Wedding, Birthday Party, Prom or Corporate event. 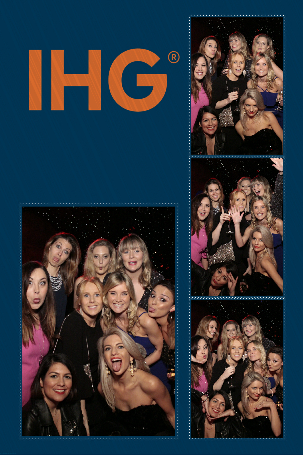 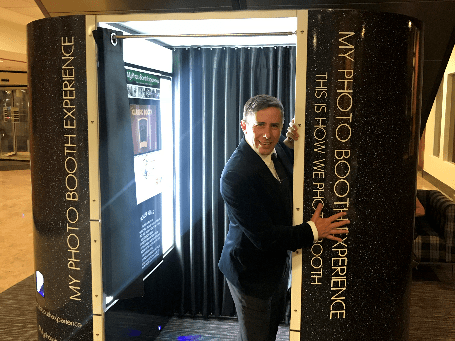 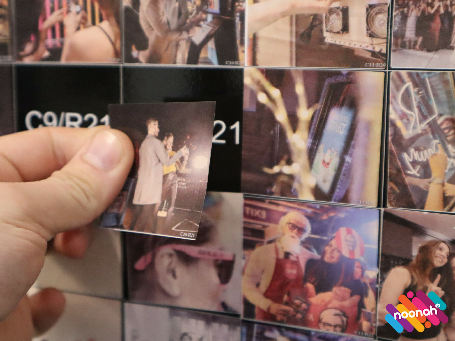 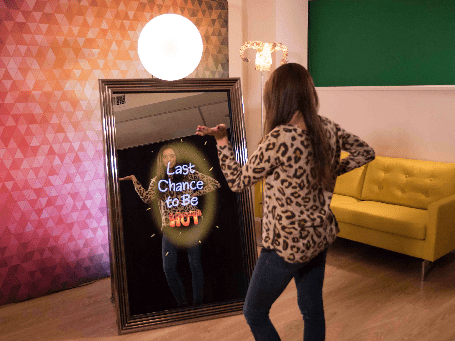 Ensure your event is electrified with My Photo Booth Experience.